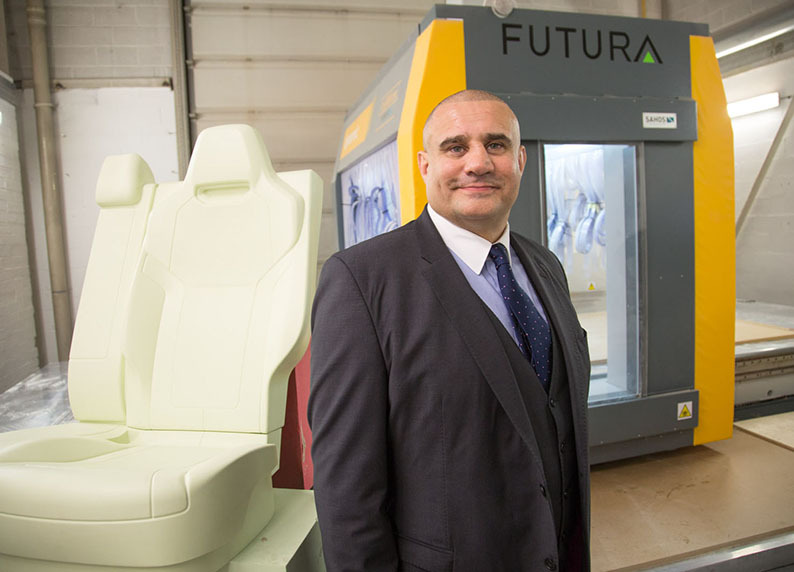 Futura Group, which offers bespoke design, technical recruitment and prototyping through its five companies, has secured a host of new contracts with car makers including Bentley, Jaguar Land Rover, VW Group and McLaren. The company is using the skills of its designers and its state-of-the-art studios in Oldbury and Wootton Wawen in Warwickshire to work with OEMs on developing new interior and exterior solutions that will improve both comfort and performance. 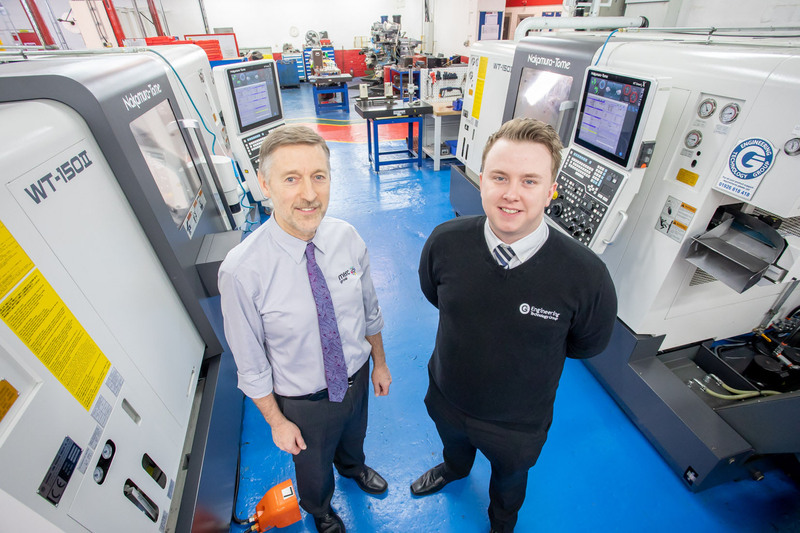 More than £3m of new orders have been secured last year and this has already led to the creation of 50 new jobs in the UK, a number of which are apprentices and graduates. “There are numerous facets to Futura, but all businesses across the group have the same ethos that focuses on innovation, nurturing creativity and encouraging people be the best they can be,” explained Paul Cadman, Group Managing Director. “The recent growth has been driven by the development of our studios, with the design departments of all of the UK’s major automotive OEMs taking full advantage of Futura’s model creation capabilities. 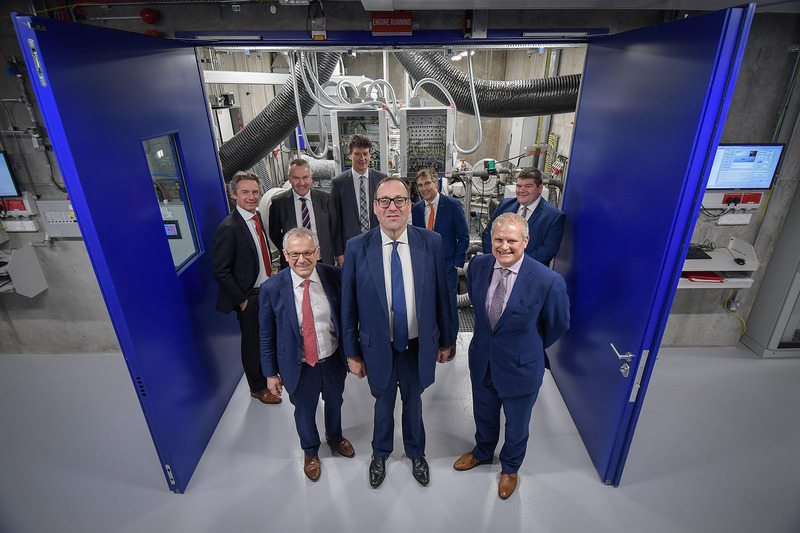 Backed by significant funding from the Regional Growth Fund and Green Bridge, Futura Group has invested more than £2m on creating two state-of-the-art facilities in the Black Country and Warwickshire. 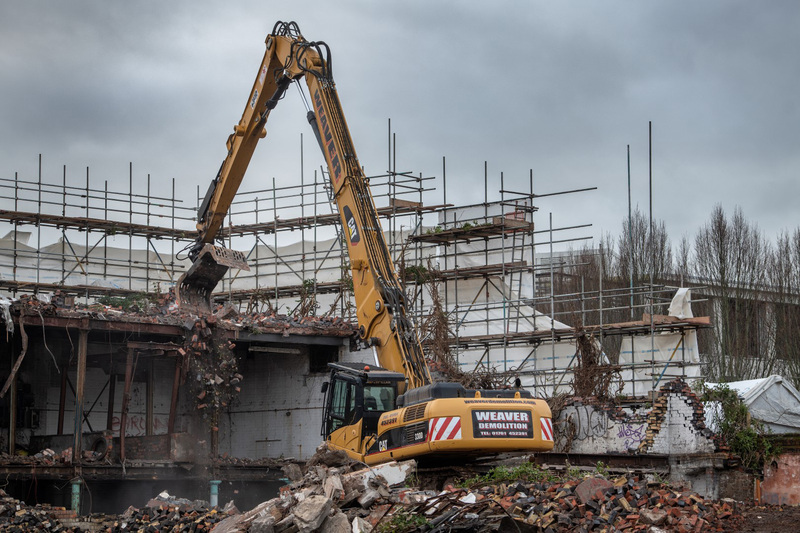 This means the company can call upon five design studios, two workshops, 3 paint booths, a 5-axis large bed CNC machine and dedicated trim and body departments. 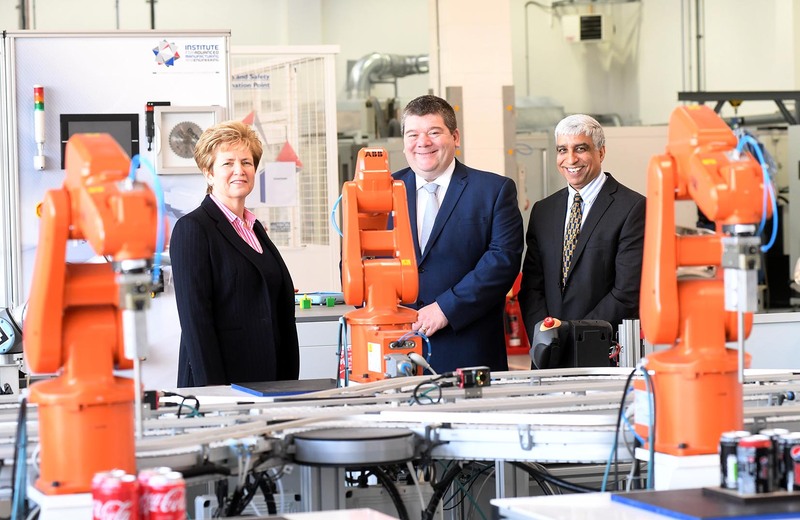 It has also recently launched its own training academy that will take on and train up to 25 apprentices and graduates every year. “Another big development has been the launch of Abacus Technologies, which provides tooling solutions for the design and modeling sector. In addition to the design business, the group is also made up of Futura Recruitment (a specialist agency for training and finding technical automotive staff) and Clark Abel. The latter is a luxury bespoke design company providing clients with the ability to personalise their car, yacht, private jet or individual piece of home or office furniture. 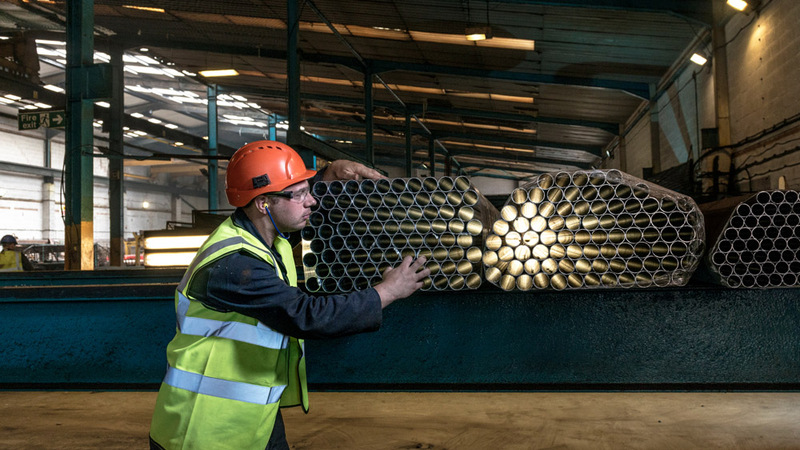 Employing 290 people across the group, Futura is aiming to turnover £28m in 2016, with a specific focus on growing on its export business that currently accounts for 20% of sales. For further information, please visit www.futura-group.co.uk or follow @futura_group on twitter.